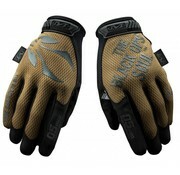 BO MTO Touch by Mechanix (Coyote). 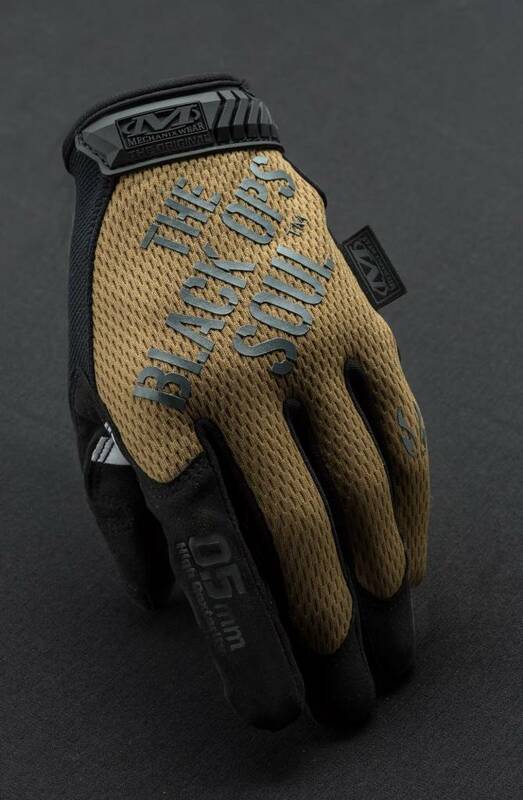 Special Edition made by Mechanix for BO Manufacture. 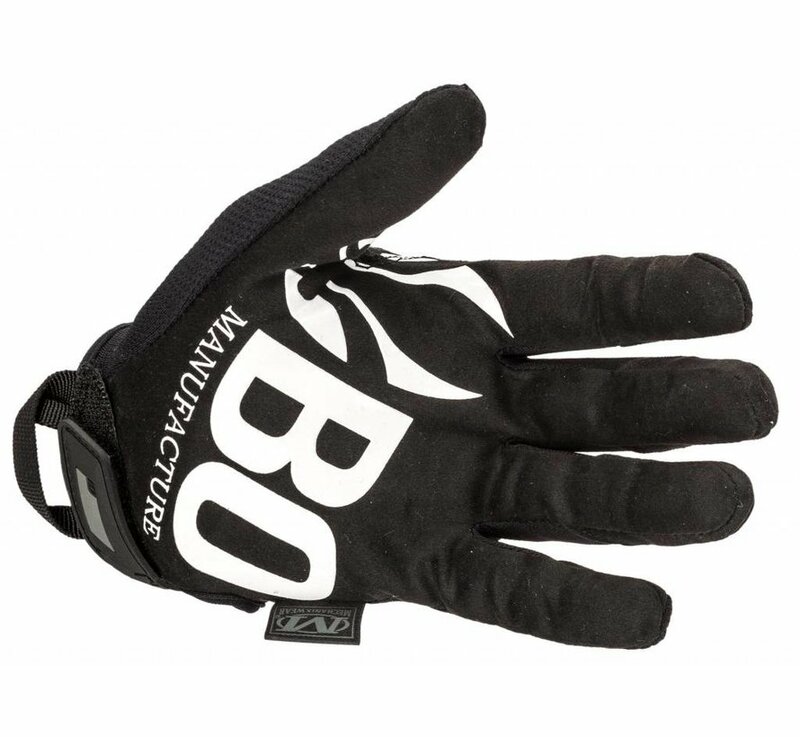 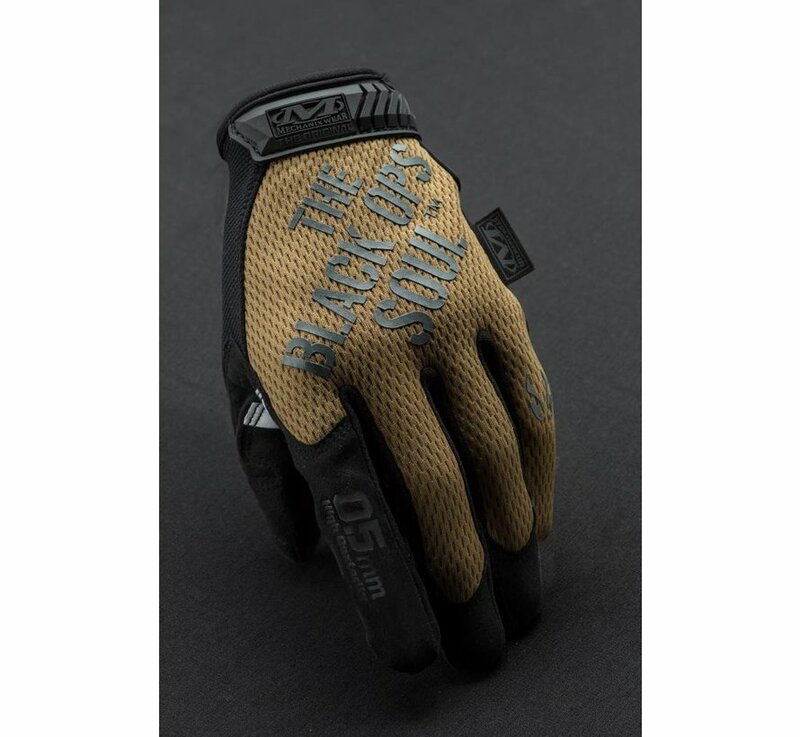 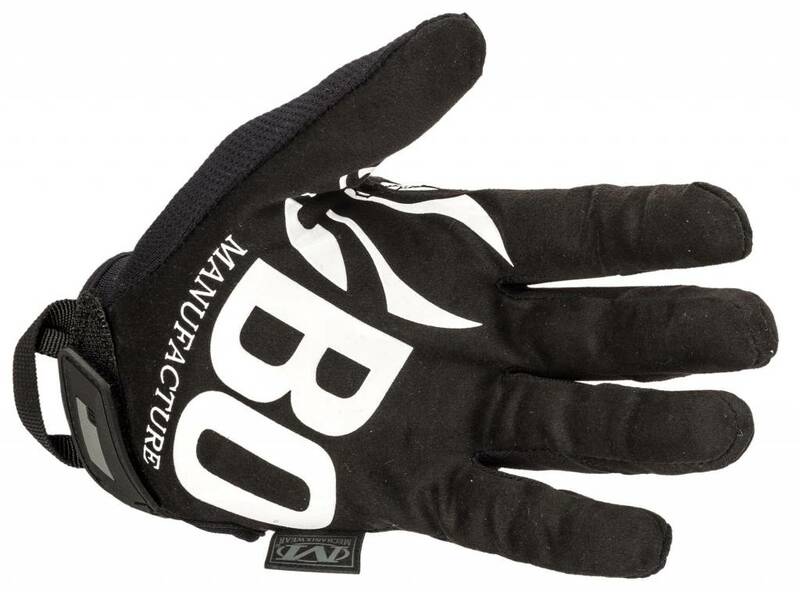 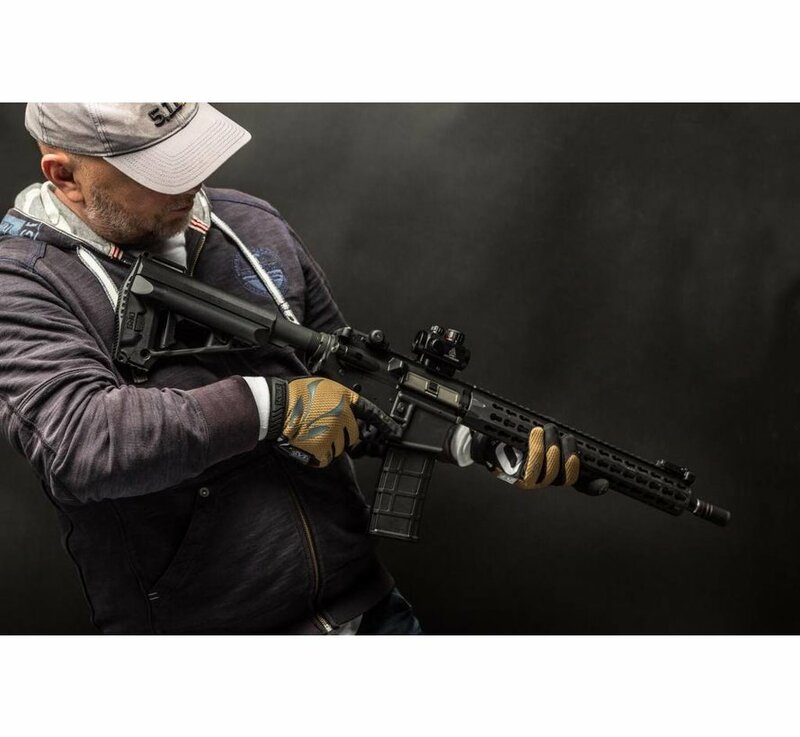 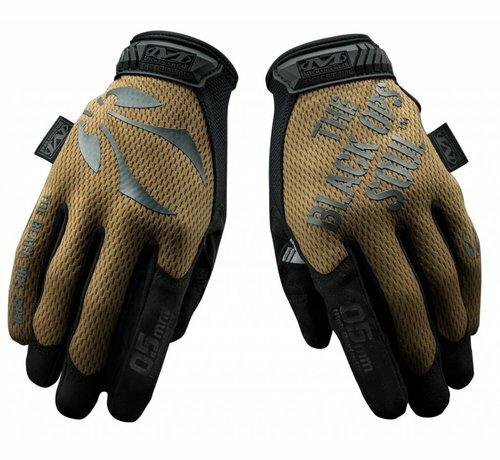 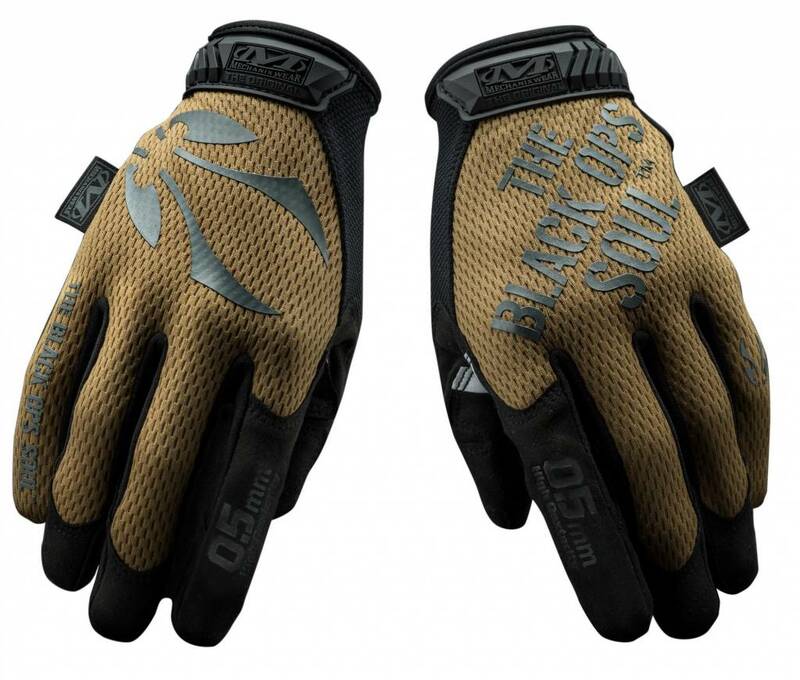 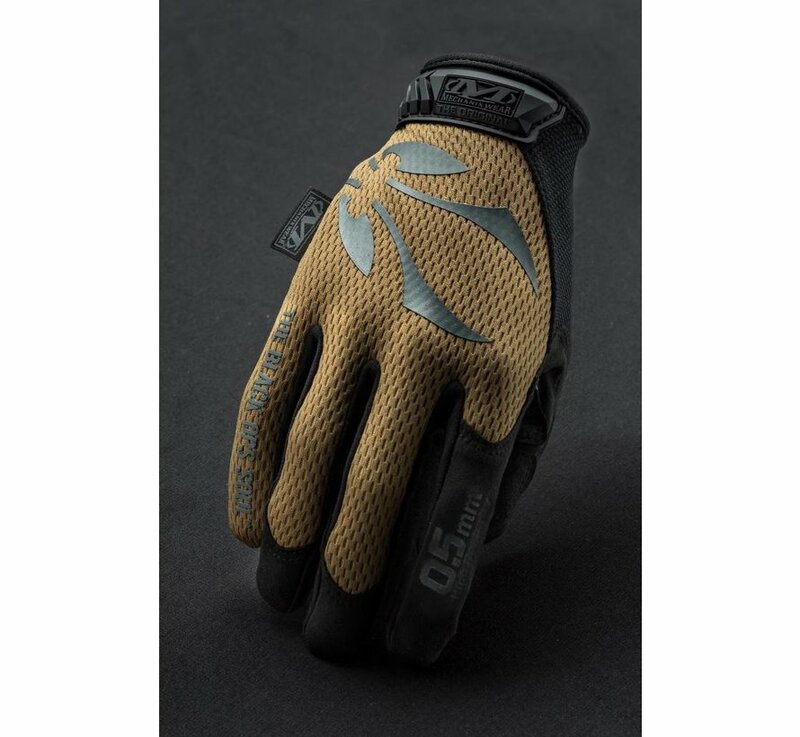 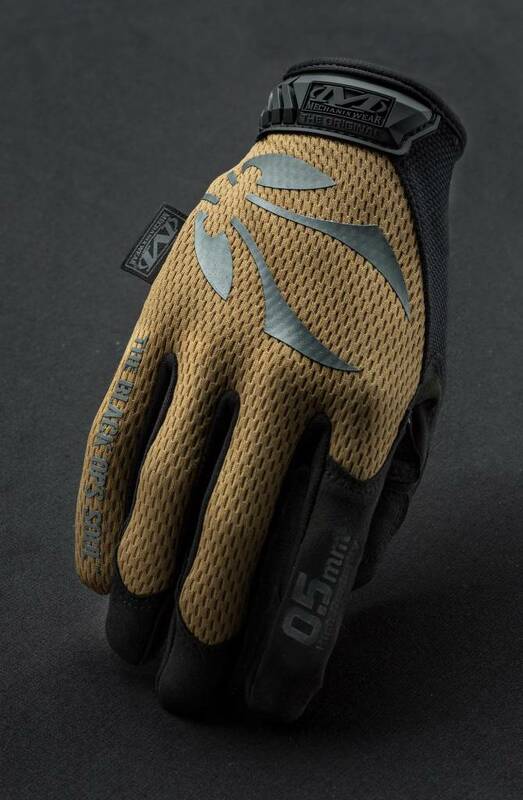 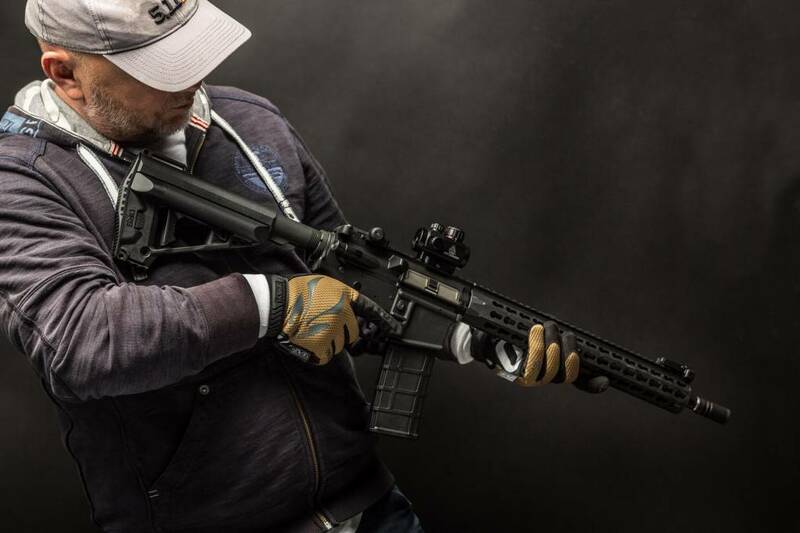 Co-designed with BO to build the best airsoft gloves.